Fisher Martin Automotive is one of Ventura’s best auto repair shops and has the highest level of expertise for engine repairs and service. We employ highly skilled ASE Certified and ASE Master Certified technicians to service your vehicle properly. Each technician has many years of experience which translates into getting the job done right the first time! If you’re having engine trouble, we’ll diagnose the problem correctly, and make recommendations for you to choose from. If you choose to have us service your car, you can depend on the fact that it will be done properly. The heart of your car, truck or sport utility vehicle is its’ engine, and just like we should eat right, drink plenty of water and exercise to maintain our bodies, your engine needs regular maintenance to stay happy and healthy. Our services, when done on a regular schedule, will prevent costly and time-consuming repairs. However, when engine repairs are needed we can help you. 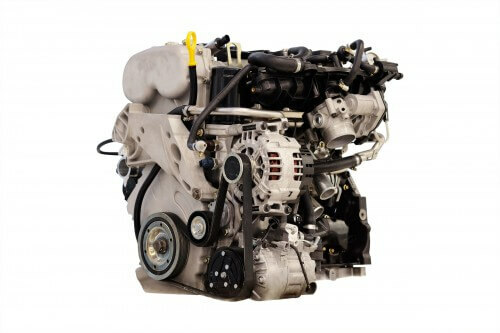 We have access to engines with warranties that exceed the manufacturer’s original warranty. We can offer options that will save you time and money.